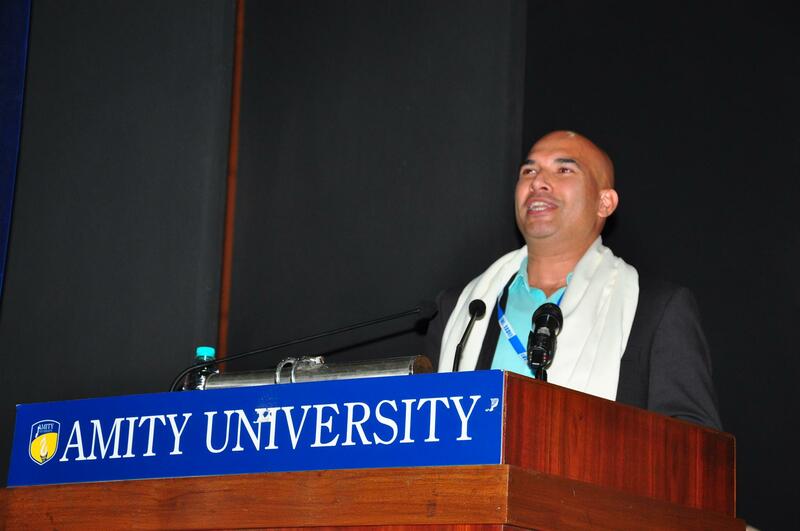 Empass Learning Founder, Jaydeep Singh, was awarded the Amity Entrepreneurship Excellence Award for his work in the HR & Education technology innovation. 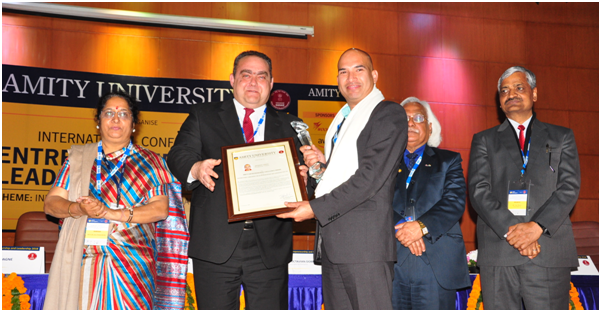 Amity University Uttar Pradesh (AUUP) in association with MSME, DI-New Delhi organized a three day International Conference on Entrepreneurship and Leadership (ICEL-2018) on the theme “Innovation, Entrepreneurship and Value Creation” at their Noida campus. ICEL is a platform for researchers, academicians, as well as industrial professionals from all over the world to have in-depth discussions, share their experiences, exchange new ideas and present their research results in Entrepreneurship and Leadership. The conference also opens the gateway to establish business or research relations and to find global partners for future collaboration. In his thank you note, Mr. Singh acknowledged the recognition by Amity University and the jury members for his venture, Empass Learning. He also spoke about the importance of learning & assessment ‘done right’ for the millennials. He spoke about his experience as an entrepreneur and importance of risk-taking and leadership. He briefly spoke about the importance of innovative solutions that organizations and academic institutions must adopt to address the changing needs of ‘millennials’ in the workforce. Millennials are tech savvy, mobile-natives with short attention spans but with a strong desire for social and collaborative learning and current learning & pedagogy approaches might not get the best out of them.